What is Income Protection Insurance - Why is it important to me? ARF or Annuity – which option might suit you best? Pensions Transfers from the U.K.
How does Property Fit in to your Portfolio? EIIS – How Tax Relief Works? How our Financial Advisor works with you. Gross v Net Income Replacement in Retirement. 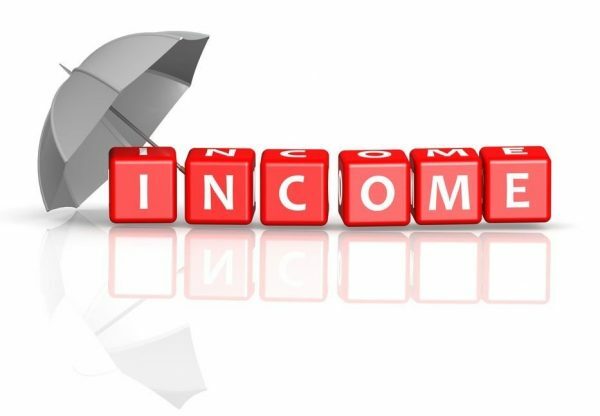 Home News What is Income Protection? Income protection is sometimes called permanent health insurance or salary protection. It is an insurance policy that gives you a replacement income if you can’t work because of illness or injury for 1 month or more. Income protection can give you up to 75% of your normal income (up to a maximum earnings limit, less any social welfare payments). This lets you cover your regular expenses and protect your family’s lifestyle. How does Income Protection work? You make a monthly, tax-deductible payment. The cost depends on your age, occupation, health status, whether you are a smoker, and how much of your income you want to protect. In return, you receive regular payments when you need them most – when illness or injury prevents you from earning. Your payments begin after your deferred period, which you choose when you take out your policy. This is the length of time from when you stop working to when we start paying your income protection benefits. It can be 4, 8, 13, 26 or 52 weeks. If you choose a deferred period of 13 weeks, it means you must be unable to work for 13 weeks before your income protection benefits will begin. During this time, you may be getting sick pay from your employer so you will not need your income protection. If you are self-employed, you will not have any income during this period. The longer your deferred period, the lower your premiums will be. Your income protection payments will continue until you are ready to go back to work full or part-time, or until your policy ends (usually on the day you retire). What is the advantage of having Income Protection? If you have only one source of income and you can’t work due to illness or injury, your employer will only pay your salary for a period of time. If you are self-employed, you will have no income at all. You may have to rely on your savings, if you have them. But think about this: the average income protection claim lasts for 6.5 years. €50,000 savings would only last for 3 years based on spending €3,000 a month on your mortgage repayments, car loans, food bills and other expenses. You can apply for the State Illness Benefit to help you pay your bills. However, this is just €198 per week (as of April 2019) and for many of us, this simply is not enough to cover our basic expenses. By taking out income protection, you can replace up to 75% of your original earnings (up to a maximum earnings limit, less any social welfare payments). So you will be able to pay your bills and maintain your financial security when you need it most. Who is eligible for Income Protection? You must be in full-time paid work as a self-employed person, or as an employee or company director to qualify for income protection. Your occupation, health status and age could also affect your eligibility for the cover. How do I claim tax relief on my Income Protection premiums? You will need to include your income protection tax certificate with your annual tax return. 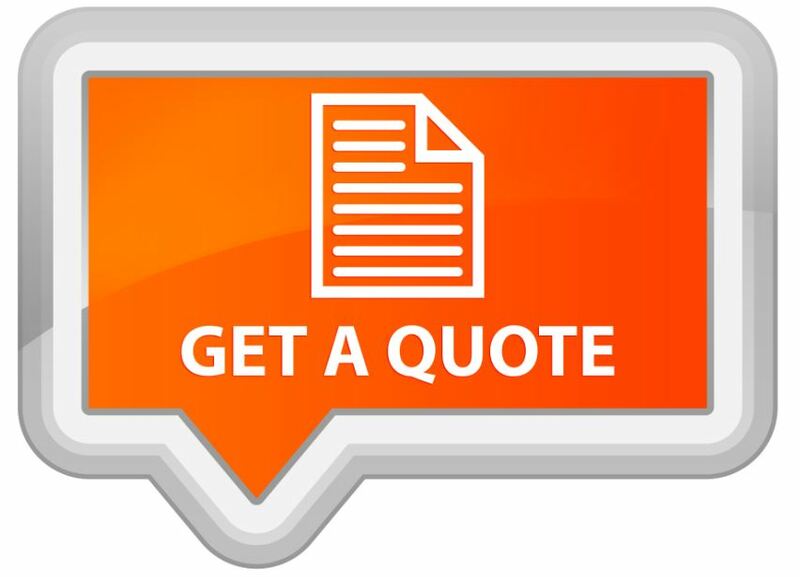 We will give you the certificate when we send you your policy. Alternatively, you can ask your employer to deduct the tax relief directly from your pay by what is known as the net pay arrangement. Your local PAYE office can give you more details. How Long will the Provider pay my Income Protection if I am out of work? Income protection pays you a regular income until you are able to go back to work or until your policy ends (usually on the day that you retire). If you stop making your regular payments, you will no longer be protected, and will not be refunded any money. You can not cash in your plan – it is not a savings plan. If is very important that you re-evaluate your plan benefits against your current earnings, as they my not continue to meet your current earnings, as they may not continue to meet your needs. At the time of a claim, your earnings must be above the level that justifies the amount of cover you have chosen. If not, you will receive a reduced benefit. In this case, we will not refund any part of the payments you have made. The particular tax treatment contained herein is based on Harvest Financial Services Limited’s understanding of current Revenue practice as at April 2019. Please note that the tax treatment depends on the individual circumstances of each client and may be subject to change in the future. You should take such independent tax advice as you deem appropriate. This marketing information has provided for discussion purposes only. It is not advice and does not take into account the investment needs and objectives or financial position or risk attitude or liquidity needs or capital security needs of a particular person. It should not be relied upon to make investment decisions. Women Need to Know their Pension Position! Funds in Focus – Where to invest?